Q: The Convention Centre Šibenik is the largest state-of-the-art convention centre in Croatia. It must had been quite a challenge to execute the idea for it. When did the initial idea come to life? Who was the architect of the building and how had the planning for the execution go, how long did it take to finish it? The initial idea came to life in 2015, and in cooperation with architect Igor Pedišić we created the Convention Centre, which is not only unique by its size and equipment, but also by the technique used in construction. The exceptional exterior is the result of a special pre-stressed concrete construction, which makes the Centre stand out. Ugo Group teams finished the construction of the Convention Centre in 7 months. Q: What is the main functionality of the centre? What are its pluses? Convention Centre Šibenik is the biggest and the most modern facility in Croatia for organizing conferences, exhibitions, meetings, banquets and other types of events. The centre has the largest capacity hall on the Adriatic with 1.500 seats, which makes it unique in Croatia. The total area of the Convention centre is 6.000 m², on three floors. We even have a special software made for the Centre to be able to provide all the necessary contents. It is necessary to emphasize that the Convention Centre is supported by five hotels with 1.500 rooms, more than 20 restaurants and bars, 1.400 parking spaces and 1.100 professional staff members, which enables us to organize the most demanding events. Q: It has been opened since May 2017. How many MICE events have you had so far? And which ones? And how many people? 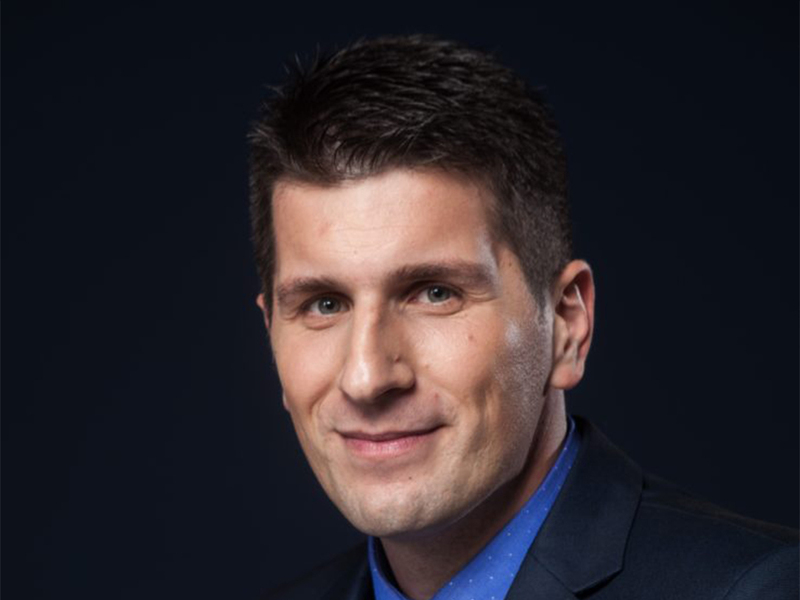 Only Croatian or foreign as well? Q: What were the challenges in the preparation of such huge conferences? Every congress, regardless of its size, has different demands that cannot always be solved using the same methods. We believe that the key to success with larger events is to constantly maintain open communication and to approach challenges with creativity and an optimistic mindset. Q: How have the attendees of the centre liked it? What were their comments, suggestions? Attendees of the conferences were extremely satisfied to have everything in one place – conference area, accommodation and additional facilities, but also to be in the vicinity of the city of Šibenik, which gave them the opportunity to visit the fortresses and the city centre with a number of historic monuments. Their comments related to the Convention centre were mostly related to high quality venue, simplicity and beauty of building, daylights in halls, availability of modern technology and excellent staff. Q: One of the plans of the centre is to prolong the seasonality to the whole year. How many reservations for the winter do you have so far? Our plan is to prolong seasonality, but to do that we need to be more accessible to international conference organizers. This means better connections with European cities throughout the year, not only during the summer season. Q: How are the current results (since May) reaching your initial expectations? And what are your expectations for the year 2018? Overall, we are very pleased with our results for 2017. We will expand and further upgrade the level of our services for the upcoming year of 2018. 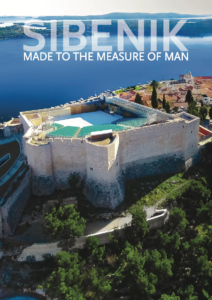 Q: How has the centre impacted the Šibenik’s life? How are the locals looking at it? 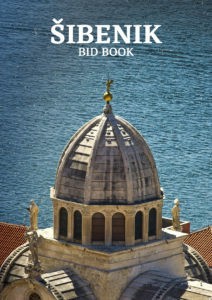 The Convention Centre put Šibenik on the map of attractive congress destinations. It enriched the tourist offer and, gradually it will enable prolongation of the tourist season. It already had positive impact on the local community, by creating new workplaces. In the upcoming period, it will bring more benefits, primarily by attracting a new segment of guests to Šibenik. Wet Feet Whilst Flying On A Sunny Day?